L: 24.8" x W: 6.3" x H: 9.1"
The little man is so tickled to have not only a pillow and blanket but also a "pet" he can carry around the house. Since we cannot have real pets inside the house for health reasons, this is a good enough alternative for now. He actually stuffed Jafaru with one of his old blankets (his favorite) because he is not ready to part with that particular blanket yet.He drags Jafaru the Giraffe, his other old blanket, and the coral fleece blanket all over the house during the day. He also sleeps with them at night. 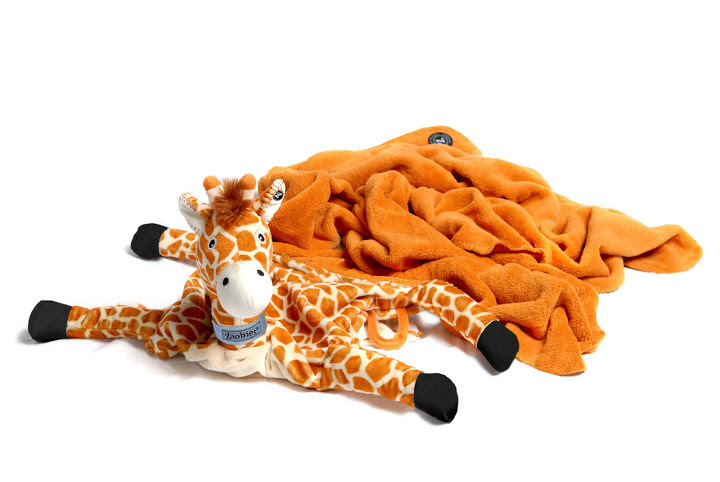 He likes the fact that the coral fleece blanket is so soft to the touch, very light, and keeps him warm at night. I am glad I made the decision to contact Zoobies for a free sample because it made my son happy. If you are on the lookout to get something for your little ones, you might consider getting them blanket pets. 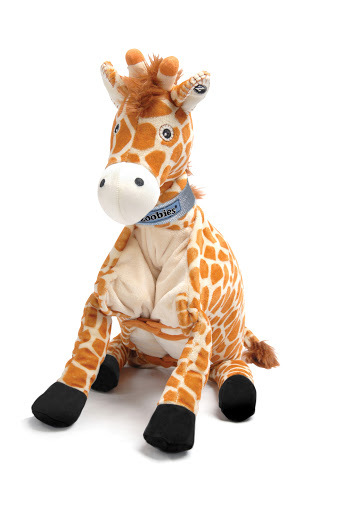 You can use the code Parenthood to get 20% off any Zoobies products on Zoobies.com. I know I will be getting one soon for the little girl so she can have her own pet and blanket. Waaaa.. naa na lagi ka ani Momi, ako wla kay taas daw akoa alexa. Waaa! Pagamyon pa nko akong Alexa but not for now kay akong target homanon ang review. wow! so nice.. what other animal designs are available? this is perfect for your cold weather, too! those are cute!!! I have received lola the lamb as well for my daughter. she loved it! I'm sure kids who have zoobies blanket would surely have a blast! It is nice that your little man has now a pet and playmate narin in the prsence of Jafaru. And it is a blanket and a pillow too?Just a perfect thing for the kid. I hope I'll get this blanket in the future too, looks so comfty. I like zoobies blanket feel comfy. for chilly season hope i get this one too. aw zafaru is very cute! i wanted the dog but the little one wants the turtle so we got Tama. =) but i think he made a great choice, coz he is so cute! i guess all the blanket pets are..